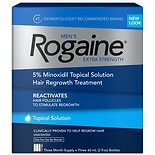 $5399$53 and 99 cents$12.79 / oz. 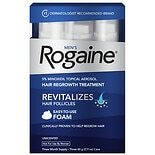 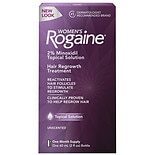 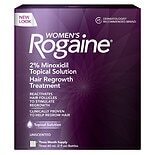 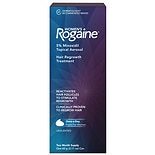 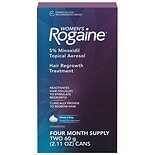 Shop Rogaine Women's 5% Minoxidil Foam For Hair Regrowth 2 Month Supply (2.11 oz. )2.11 oz. 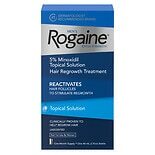 $3199$31 and 99 cents$15.16 / oz.